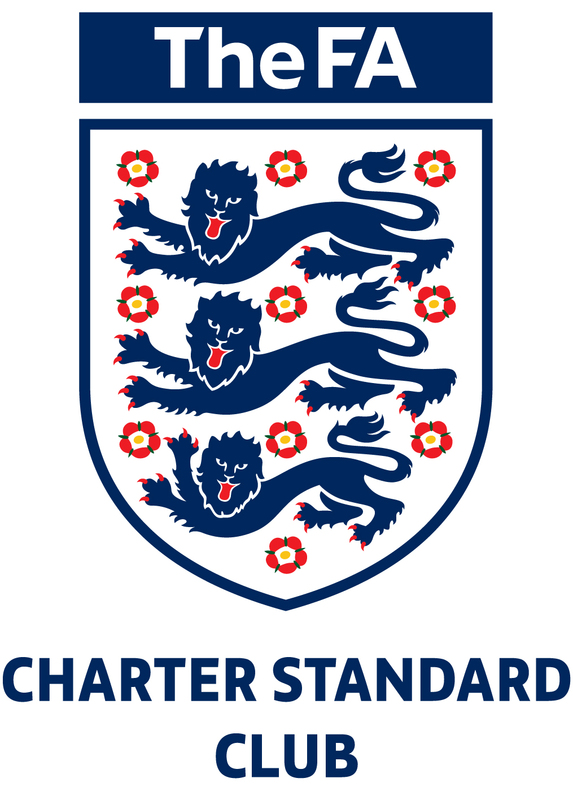 As a Charter Standard club in its third year, Staffordshire FA have agreed that Stonnall Juniors Football Club should be put forward to the Football Foundation as being eligible for a Premier League & the FA Facilities Fund grant. This is done to help grassroots football clubs with participation and to help with costs. After considering what may best help a club like ours, there is a grant available to help with portable floodlights. As a club, our biggest outlay is winter training and for our under 11s teams, this means midweek training at locations such as Perry Barr. The winter locations are driven not by locality, but by price and availability and Perry Barr was the best of a bad bunch of options last year. This has issues for those children in and around Stonnall as it is a relatively long journey on a school night and a significant number of them train far less through the winter as a result. Securing this funding would enable the children to train at Stonnall Playing Fields during the winter. The main considerations are (a) the need to be considerate to residents’ properties and (b) careful management of the field to ensure that one area is not worn out in the winter months. We’ve listened to advice from Staffs FA and had a demonstration of a product from their preferred supplier. The suggested portable lights have no backlight and are highly portable – on the photograph you will see some yellow bags. The lights are designed to fold away so that they can be set up and taken away each training session. The lights are battery-driven, meaning that there is no generator noise. We are proposing that our existing midweek training on Tuesday evenings at Stonnall could continue during the winter with these portable lights. Before we can accept any grant which is offered, we need to ensure that the residents of Stonnall are amenable with the idea. The portable floodlights are similar to those already used by Clare Agg at her fitness class on the field last winter. Looking forwards, we have discussed with Clare the possibility of her fitness class also using them on a Tuesday so that more people in the village benefit from their use. 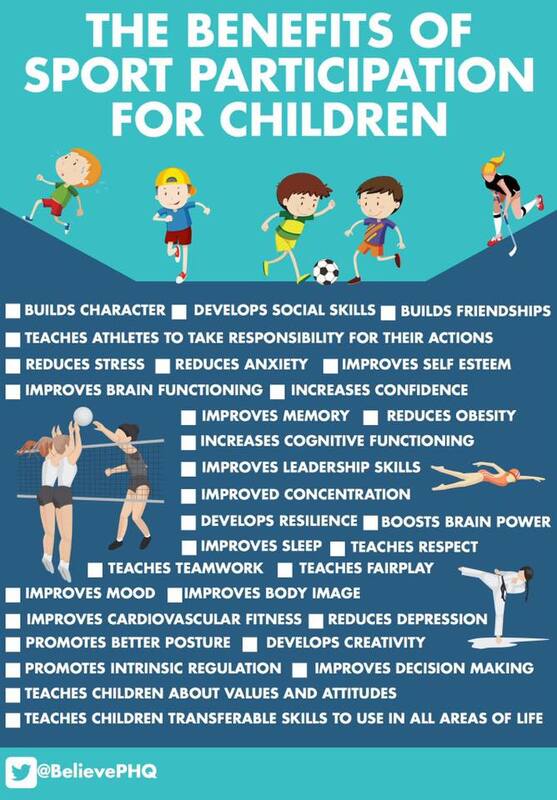 Money for juniors sports is extremely tight, so any help we can get to cut our winter training costs would help us immensely. We are currently struggling as a nation with childhood (and adult) obesity and sporting activities are a major step towards addressing this. We are also enjoying sporting success at the Olympics. These athletes must come from somewhere though, and we should do all we can to afford the younger generation sporting opportunities such as this one. Anything less would be remiss of us. Update: 19 Aug 2016 – we received approval today for a grant of £1,200 from the Football Foundation and we are currently discussing proposed use of the portable lights with the Stonnall & Lynn Playing Fields Association. This entry was posted in Club News and tagged floodlights, Football Foundation, staffs fa, Stonnall, Stonnall Village Committee on August 11, 2016 by finbofinbo. Stonnall Juniors FC are supporting the FA Respect: ‘Set Your Stall Out’ Weekend. Here are our U12s and U10s teams at training supporting the campaign. Please make the time to read the important message below. 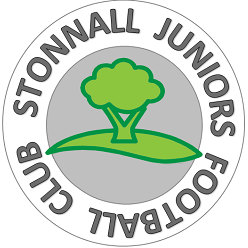 This entry was posted in Club News and tagged FA, respect, Stonnall Juniors on October 8, 2015 by finbofinbo. 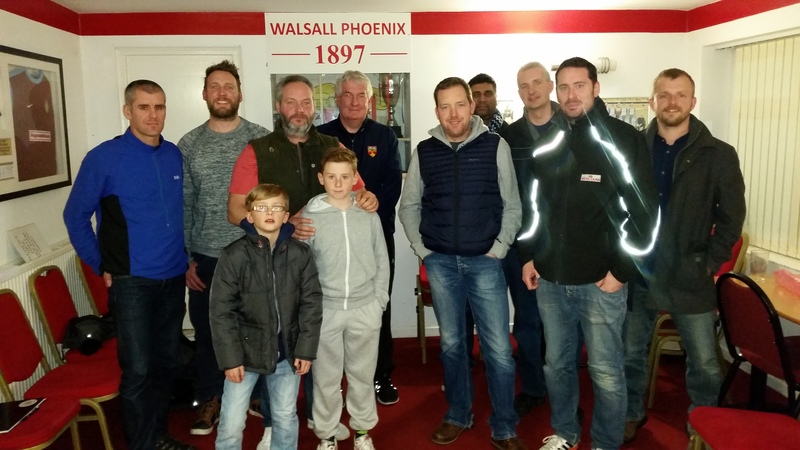 Players and parents from Stonnall Juniors FC enjoying the England U18 6 – 1 Switzerland U18 goal fest at Walsall FC. This entry was posted in Club News and tagged Charter Standard, England U18, Stonnall Juniors, Stonnall Phoenix, Stonnall Stars on March 28, 2015 by finbofinbo. Many thanks to Staffs FA and to Mike Mooney for kindly delivering the recent Club Linesman’s course to coaches, parents and players from the Stonnall Juniors teams. This entry was posted in Club News and tagged assistant referee, course, lineman, parents, referee, Stonnall Juniors, Stonnall Phoenix, Stonnall Stars, Walsall Phoenix on January 13, 2015 by finbofinbo. Sign up to join, donate or support the Stonnall Juniors FC Movember squad here. The following have signed up to support Movember. Any more volunteers? This entry was posted in Club News and tagged movember, Stonnall Juniors on October 21, 2014 by finbofinbo. This entry was posted in Club News and tagged dog, playing fields, Stonnall Juniors, Walsall Junior Youth Football League on October 18, 2014 by finbofinbo.